Come see all the unforgettable memories I have made and the reasons why you should apply to be your school's next leader. It's no secret how much I loved this job. One of the ways I was able to bring that love out to the world was by making videos, capturing photos, and creating a vlog. This would help me preserve the memories I have and now I can always look back at the fun. 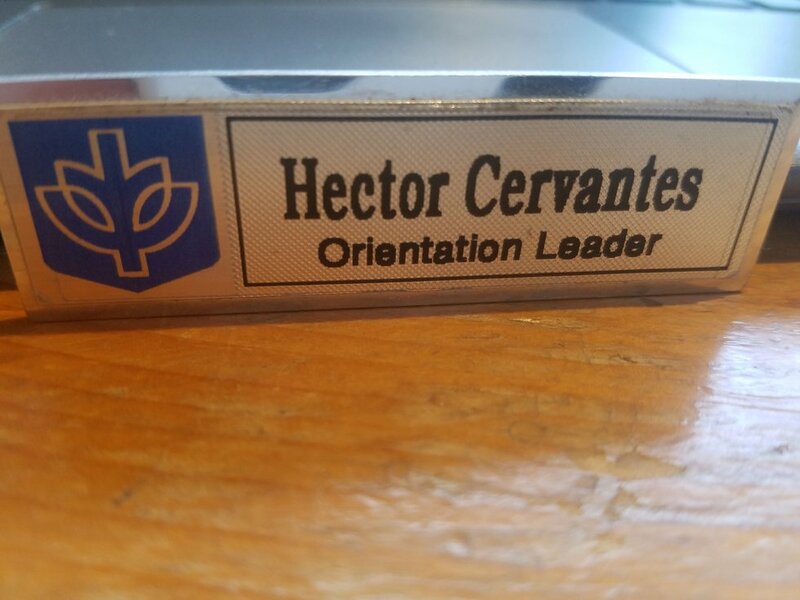 During spring quarter, I was given the nametag I was going to wear during orientation programs. I felt a sense of responsibility when I received it. 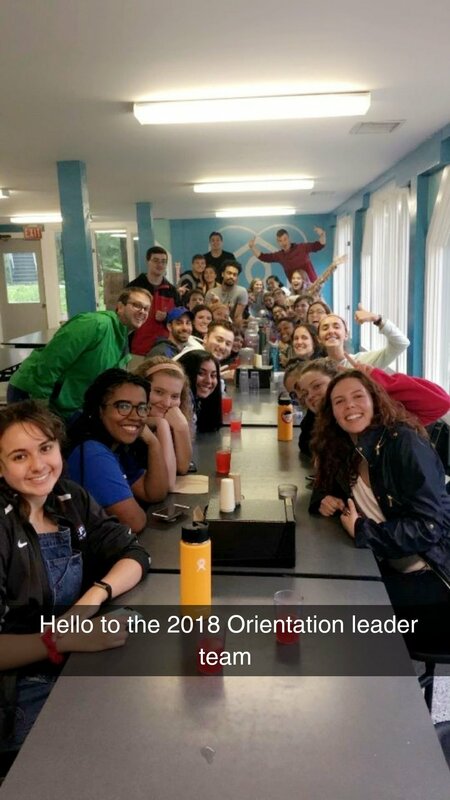 This made me feel that I was part of the staff and it made me feel that being an orientation leader is a legit job. During camp, one of the activities included decorating a clipboard.The office gives the orientation leaders a clipboard to use while on the job, which is a tradition every year. This allowed me to get in touch with my creative side and with the other orientation leaders. As soon as spring quarter ended, it was time for orientation leader training and what better way to spend it than by going camping? Yes, the orientation leaders and staff went on a two day camping trip to Lake Geneva, Wisconsin. While camping, the team was able to get to know each other more and build community. There were bonfires, ghost stories, kayaking, and training sessions throughout our "getting to know you" getaway. During orientation, if a leader did not have a student group and was working with the parents, guests or on the support team, the leaders were part of the rally team. 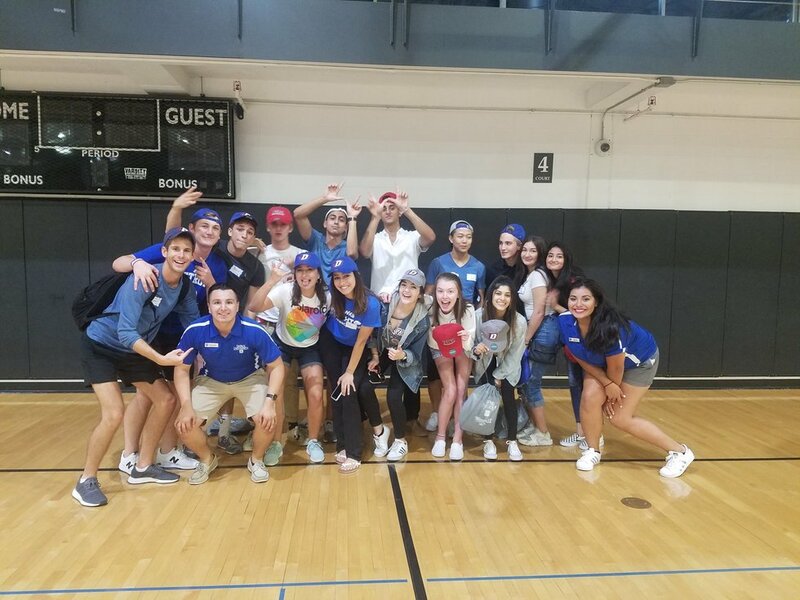 Once the students in orientation were done with the presentations and tours for day one, late night at the ray was an event where different student groups had fun and competed with one another. The rally team basically had to have high energy and cheer throughout the event. It was a time to get goofy and have fun! If you had a student group, you wished your students the best of luck on winning first place in the games. The time when a team won first place, they would receive free DePaul hats! As an orientation leader, you have a staff that loves one another and will do anything to make sure you feel at home. I have never had a job that focuses so much on being loved, and this job has made me felt so much at home. 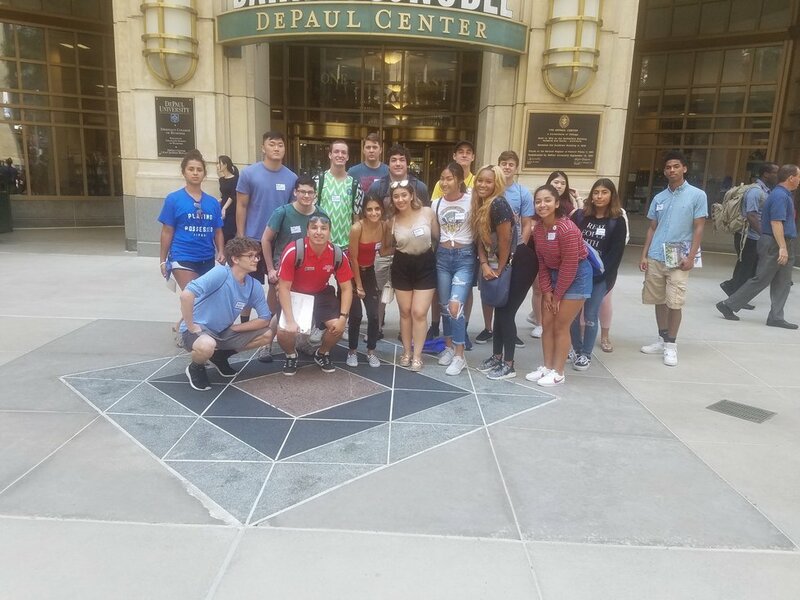 The main role is to help students and families become familiar with DePaul. 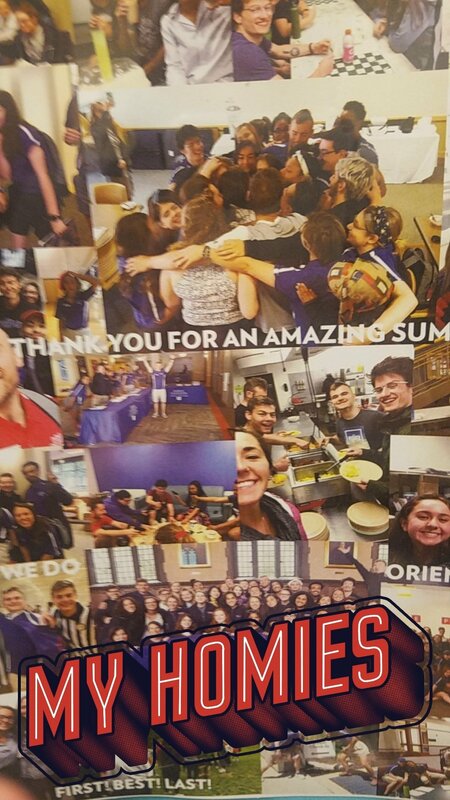 As an orientation leader, I felt so glad to know that I was able to help students feel more knowledgeable about the university they'd be attending. From day one of orientation where we didn't know each other that well, it's been nice to see the group getting to know each other and start to develop friendships. When orientation programs were not happening, the team spent much time together. 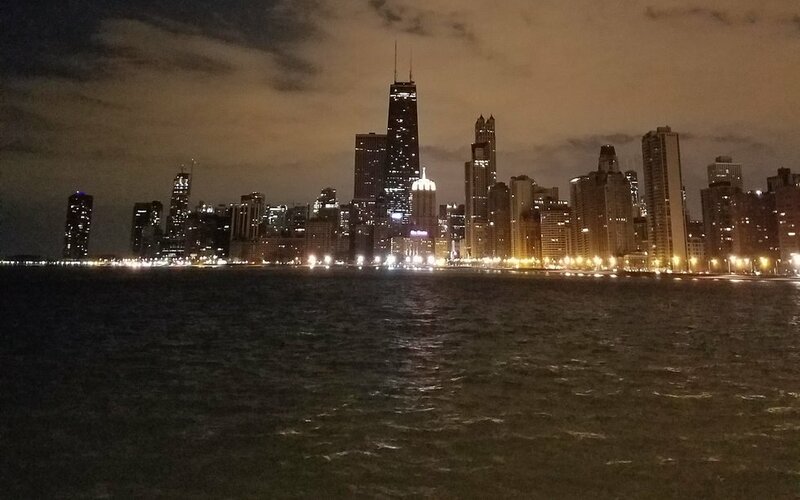 Our team went out into the city and we hit up many beaches in Chicago. 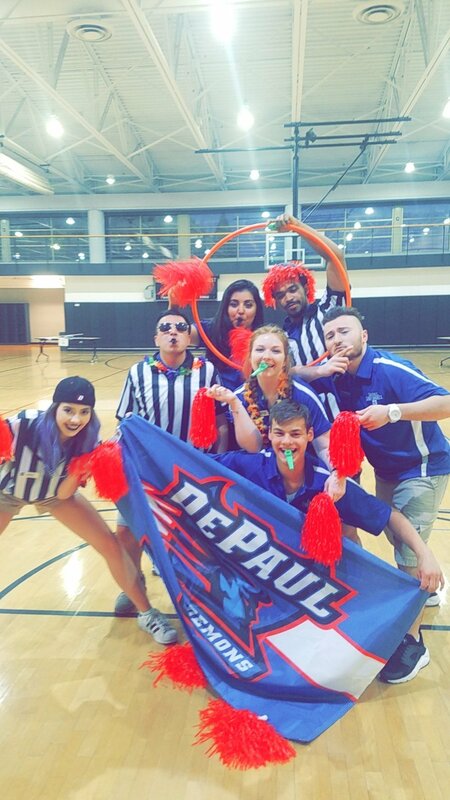 Being an orientation leader only happens once in your life, so we made the most of it. Although it's sad to say that I can no longer be an orientation leader, it has shaped me to be the person I am today. I want other people to have the experience that I had.